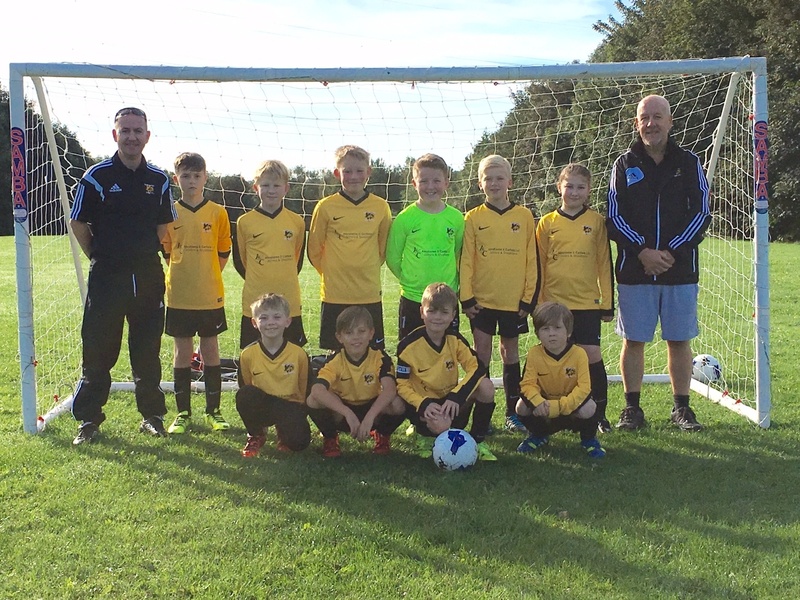 The U10 Rams lost 1-0 against Drighlington C, in an end to end game, where both keepers made some great saves, to keep the scores level at half time where the first half ended 0-0. In the second half it was Drighlington who took the lead, with a goal that was well finished.The Rams thought they has equalised when a throwing by Jacob Stead, went straight in the goal, but unfortunately, it didn't get a touch on the way in, so the goal didn't count. Luke Senior was back in the team and had a good game, along with Lucas Hemingway, playing up front. Tilly Noble was once again strong, in defense and along side Jude Ryding and Joseph Williams. Second half chances fell to Reagon Probets, Jacob and Jack Tearne, but it was Joseph Williams who went closest to finding the equaliser, with a shot that struck the crossbar. The game finished 1-0 and Man of the match today was Joseph Williams.